Root-it Cutting Mist is a foliar additive for use during the propagation stage.  Root-it Mist gives your plants a fine blend of natural minerals and Amino acids which promote excellent strength and health especially when plants are in early development. 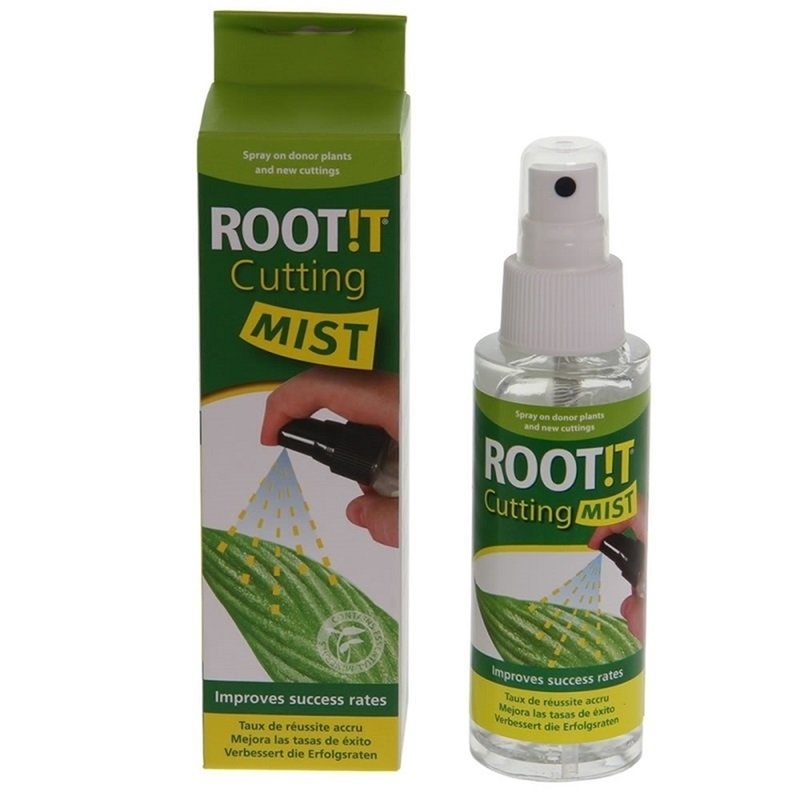 Root-it Cutting Mist comes ready to use, you should generously spray mother plants in the last two weeks of cycle prior to taking cuttings. 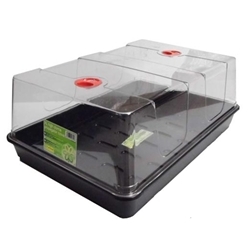 When you have your cuttings, mist the clones before housing in a propagator and then continue to use until you notice roots appear, this usually takes 2-3 days depending on environment. 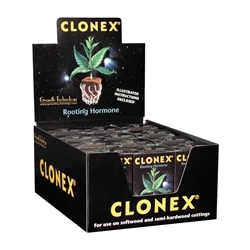 Clonex Rooting Gel contains vital hormones which help to promote root development in cuttings. 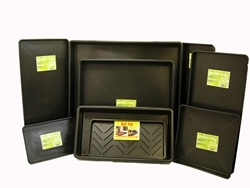 Grodan Propagation Cubes are perfect for both seedlings and cuttings.